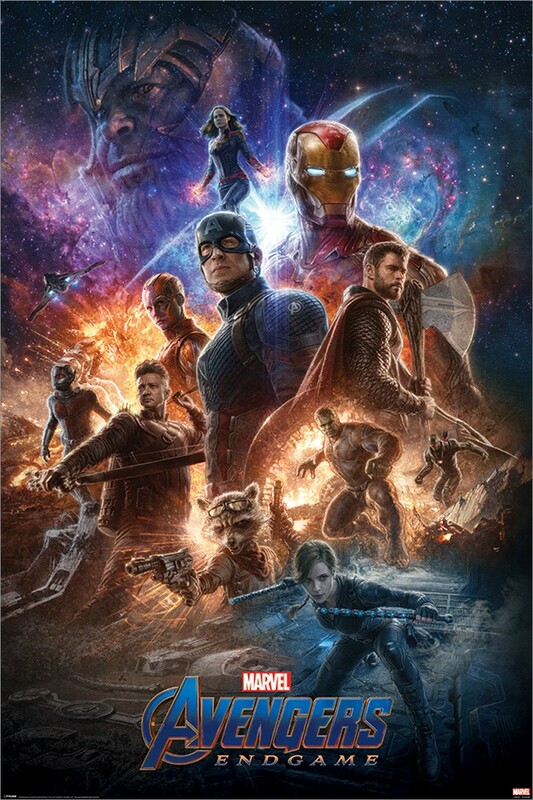 Following the destruction of the Infinity War, it remains in the hands of the Avengers to assemble once again to restore order and undo the devastation caused at the hands of Thanos. This explosive poster features all your favourite Avengers, including; Iron Man, Captain America and Hulk. A must have for all fans of the popular Marvel franchise. Official merchandise.